The latest technological feat of BAE includes laser warning function of the AN/AAR-47(V)2 integrated missile and laser warning system (LWS). 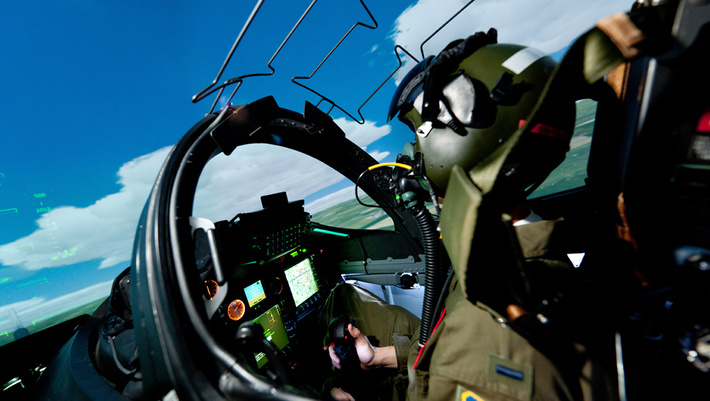 BAE systems provide high end laser warning systems used in defence applications. 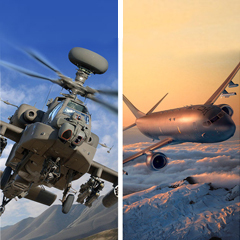 Laser Warning Systems integrate high performance, low cost and highly scalable features of BAE approach. The program for laser warning system assimilates laser detection into the existing envelope of the AN/AAR-47 missile warning system. This capability of laser warning system is accomplished without changes to A-kit wiring and improving overall sensor reliability. Laser warning systems weighs less than 5 ounces and draws less than 3 watts of power. 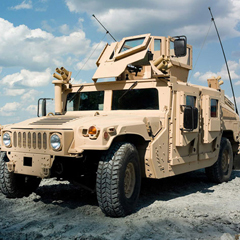 Laser Warning System solutions detect and report laser-guided and aided threats beyond its range. Laser warning systems solution can provides threat class identification and mid-to-high resolution Angle of Arrival (AoA) data instantly. 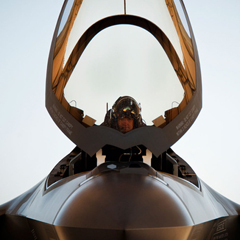 BAE developed laser warning system is the preferred choice with US fighter aircrafts.